Includes a correction to page 72. Like the PDF format? 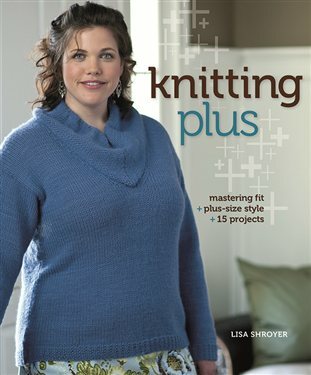 Find the Knitting Plus ebook at the Interweave Store.